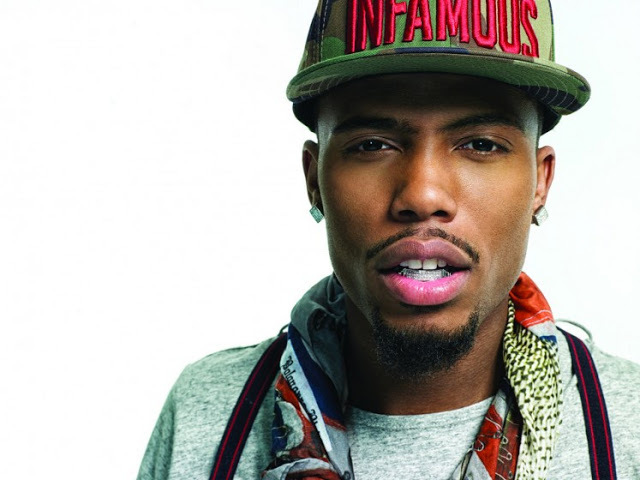 LISTEN: B.o.B Drops New Music "Missing"
Check out new music from Hustle Gang artist B.o.B in his politically correct single "Missing". Listen & download then tell us your thoughts. It's great that artist like B.o.B can drop a single that has a message to it, listen now.